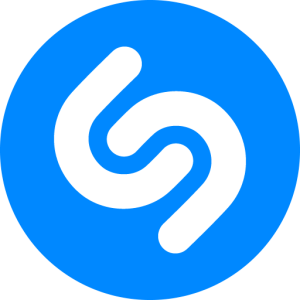 Shazam Encore is the best way to identify music and TV. 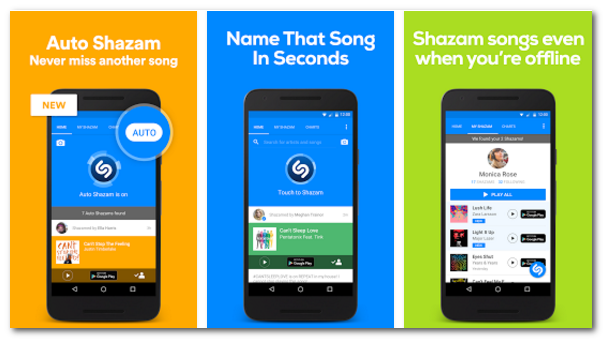 In seconds you’ll know the name of any song, or more about what you’re watching – touch to Shazam to start your journey. • See it, Shazam it. Unlock content, interactive experiences, special offers & more wherever you see the Shazam camera logo or a QR code. Tap the camera icon in the app to get started. • High five, Shazam is on Android Wear! See what song is playing and watch the lyrics unfold, right on your wrist. • Log in with email for more personalisation & to see your Shazams on Shazam.com.